O the metaphysics of time: that I could stand at a phone kiosk on the Campo San Pantalon, calling my mother on a Saturday evening in November to reach her as she drank her morning coffee. “I won’t lie to you,” she told me. “He has a cough that the nurses say means he will probably die this weekend.” Her weekend was beginning was mine was half-finished. I remember that time so vividly. I’d never been to Venice before though John had and it was so beyond what I’d ever imagined. People talk about the smell. In November there was no smell, beyond the drift of strong coffee from the little bars, the rich dense scent of history in every church or palace, the beautiful odour of gardens on Torcello as we walked from where we’d been let off by the vaporetto and then the dim smell of stone in Cathedral of Santa Maria Assunta (built in 639) and the 12 c. Santa Fosca where I lit a candle for my father (he was a very lapsed Catholic but candle wax is a powerful link to him and his religious paradoxes). And when I called again, from the Campo San Pantalon, which was just opposite the little pension where we were staying, with its own glorious church, it was to discover that my father had died the night before. But what day? It was night for me, morning in Victoria, and they were talking about the previous night. I tried to grapple with my sense of time. What had I been doing? Where was I? Were the candles in time, or too late? 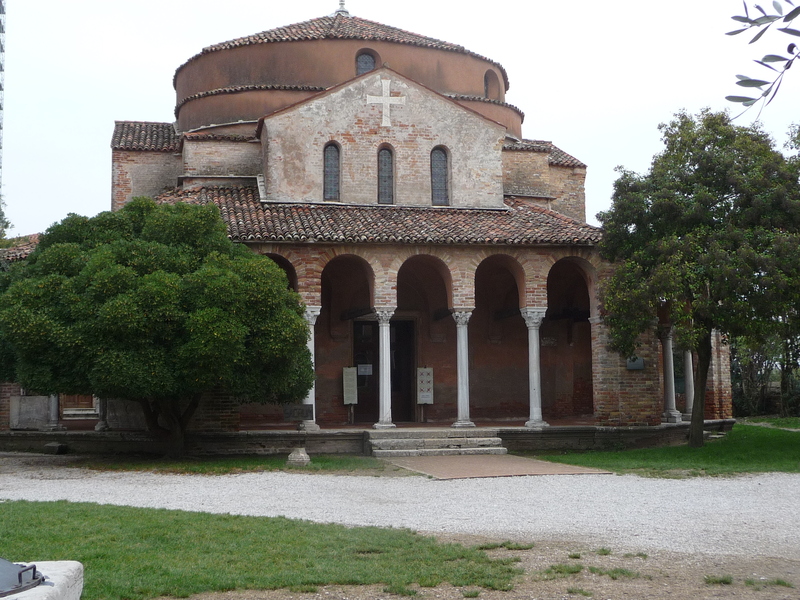 Did the smoke mean anything in the cool November air on Torcello where cats prowled as we walked the path and where we stopped for a glass of prosecco for the pleasure of sitting at a small table and writing into our respective notebooks? make sure your clothes are ready. Today a note from the grandchild’s mother assured me she is comfortable and relaxed. So I tidied the linen shelves, sorted out what I wanted to keep and what I no longer needed (single sheets from the years when my children slept in bunk-beds or their own narrow pine-framed beds). I aired and refolded the sweet-smelling linen (sachets of lavender!) and organized the shelves for the next chapter of our lives. How quickly those previous chapters have concluded themselves! My father five years gone, some of his ashes under a copper beech I planted in honour of his father’s birthplace: Bukovina, “place of beeches”. My mother who followed him, exactly a year later, and some of whose ashes have joined him there. I still see the tiny bone fragments when I water. My children gone out into the world, their pine beds given away, and now the old sheets tucked into a bag for the thrift store. And in the thread of time that is always now, we are waiting for the new child to join the family, a basket of blankets and quilts ready for its bed. ~ by theresakishkan on July 13, 2014. Yes, that exactly right! Living in the moment in all its wonder and beauty. And the moment includes all the moments, which is wonderful. I’ve been looking around with the knowledge that one day I will show this child where its (gender unknown at this point!) father played, where he shot baskets in the hoop fixed to a big fir on the cleared path we call Wood Lane, where we sat when that father first brought his girlfriend home to meet us and I greeted them with a chocolate layer cake. So looking forward to its birth. Such a beautiful meditation. Hope these days of waiting pass comfortably for all concerned. To be poised at the edge of parent/grandparent-hood is so very special. This entry was posted on July 13, 2014 at 1:47 am and is filed under Uncategorized.You can follow any responses to this entry through the RSS 2.0 feed.You can leave a response, or trackback from your own site.